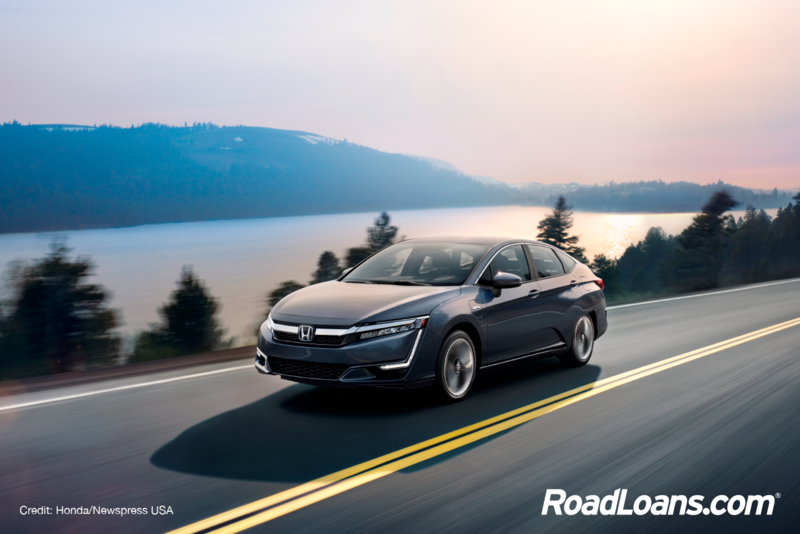 In an expanding field of eco-friendly cars, the Honda Clarity is a standout performer. The winner of the Green Car of the Year Award, it beat one of the strongest lineups in years with a special mix of planet-friendly technology. The Clarity is the first car to offer consumers a choice of electric, plug-in hybrid and hydrogen fuel cell options. “To its credit, Honda has now accomplished what no other automaker has – offering all three of these ‘green’ powertrains in a single model, with the capability of readily shifting production from one to another to meet future demand,” said Ron Cogan, editor and publisher of Green Car Journal, which runs the awards. The hydrogen fuel cell version, which can cover 366 miles on a full tank of hydrogen and takes just five minutes to refuel, offers a window into how many motorists may be driving in the years to come. Its fuel cell works by combining compressed hydrogen gas and oxygen to create electricity, and leaves just steam in its wake. At present, the hydrogen-powered option appears mostly limited to Southern California, where the bulk of the refueling stations are located. Besides its choice of power modes, judges praised the sedan for its appealing design and highly equipped, spacious interior, so drivers don’t have to go without their creature comforts. “The Clarity fuel cell, Clarity electric and Clarity plug-in hybrid offer the power of choice to consumers who want to step into the electrification game without being compromised,” said Steven Center, vice-president of connected and environmental business at Honda America. Other finalists in the Green Car of the Year Award included the following 2018 models: Honda Accord, Hyundai Ioniq, Nissan Leaf and Toyota Camry. “These are exciting and fun-to-drive models offering consumers varying ways to drive ‘green’ that fit their unique needs and sensibilities, and are readily available to the mass market,” said Cogan.